When you want your fax message to look charming or sweet when the recipient read it, a cute fax cover sheet will do the trick of making every message look adorable by adding images or changing the font style used. This feature tool will make every person have the chance of making their Confidential Fax Cover Sheet their own animated or customized in layout. The example template you need is downloadable and free if you surf the internet or at the Microsoft word which can make the cover sheet you like. Cute fax cover sheet is simply adding a twist to the usual label of a fax message so the reader will be amazed on the appearance of the message. 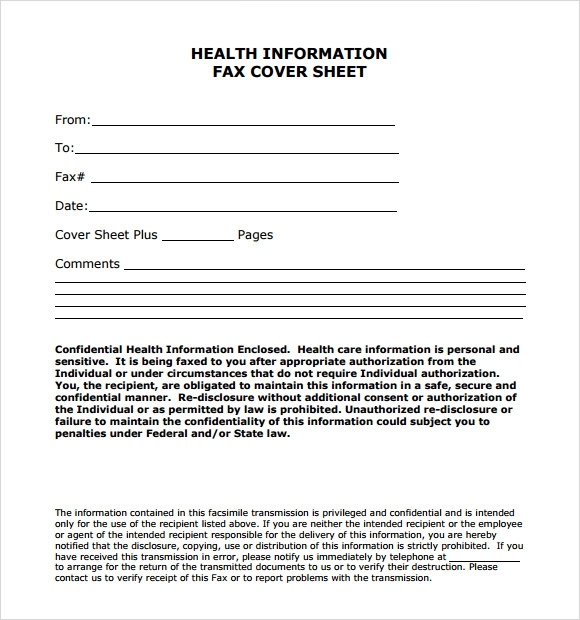 This sample of cute health fax cover sheet template pertains to the department of health information. It contains information in regards to the sender and recipient of the fax sheet, along with the date, number of pages and a relevant space for writing down the comments. At the end of the template a disclaimer is given regarding the confidential nature of the information provided. 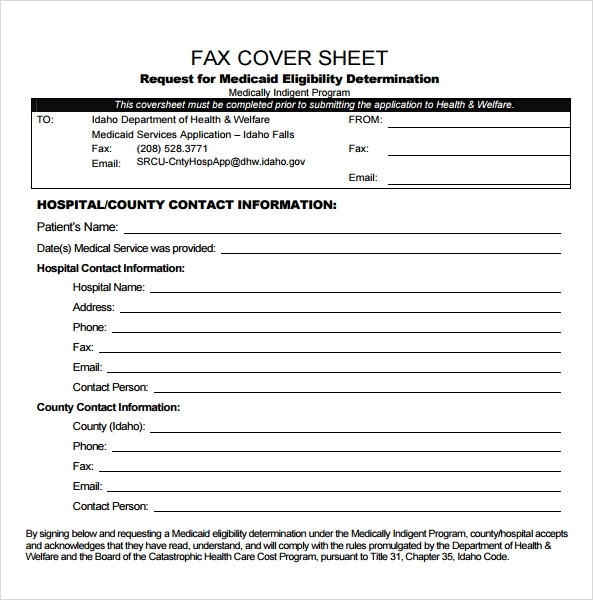 This sample of cute medical fax cover sheet example is specifically meant for the purpose of doctors or medical professionals. The first half of the sheet contains general information in regards to the contact information of the sender and recipient. The second portion contains information in regards to the patient’s name, insurance policy number and tax identification number. The third and final section contains information in regards to the reason for correspondence. This sample of cute fax cover sheet has a simple, basic and effective design. The sheet contains only some basic information for easy comprehension. The information given in this sheet contains the name of the recipient ad the sender, date, phone number and the total number of pages included in this conversation. This sample of blank cute fax cover sheet can be used for general purposes. Like any other normal fax sheet, it contains detailed information in regards to the name, fax number and phone number of both the recipient and the sender. The second half of the template contains information regarding the date, subject and number of pages, included in this fax. At the far end of the template the sender can write down his comments if required. 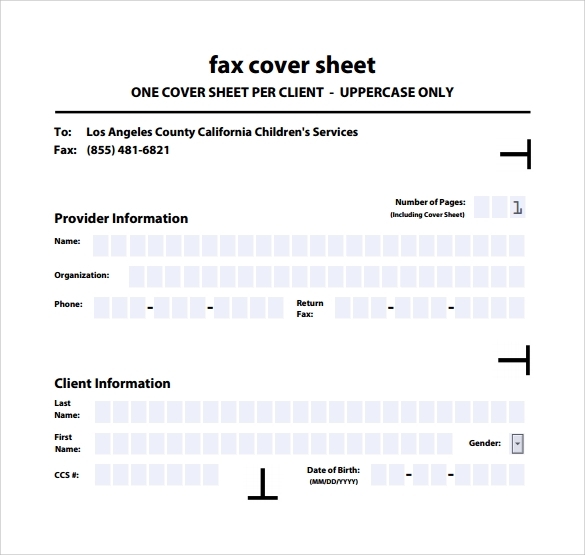 A fax cover sheet is a sheet which is faxed to the recipient before the actual fax message is sent. 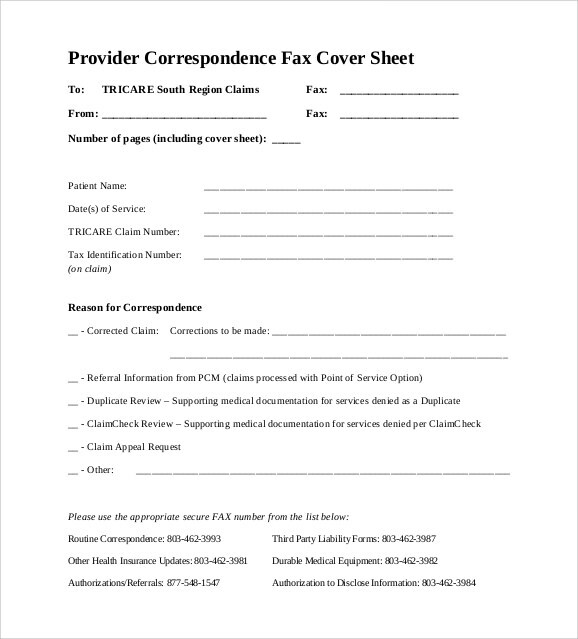 These kinds of cover sheets are optional and their intended purpose is to identify the sender and provide the recipient with some contact information. It also serves the purpose of stating the intended recipient about their information. 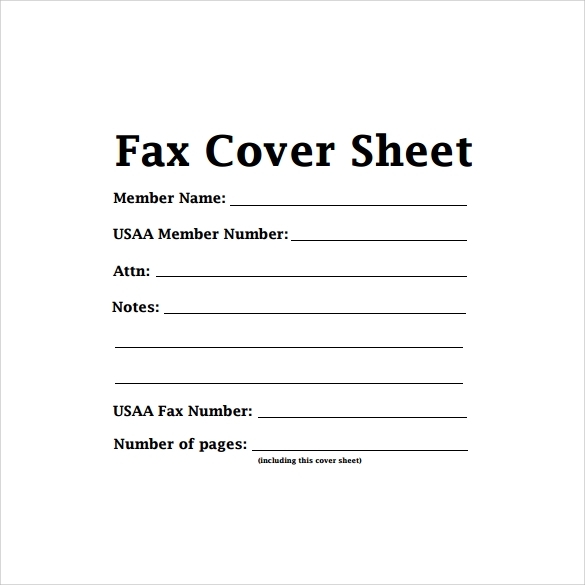 How Do I Make a Fax Cover Sheet? Creating a fax cover sheet is easy and simple. There are many samples available online or you can use one of our samples for the purpose. 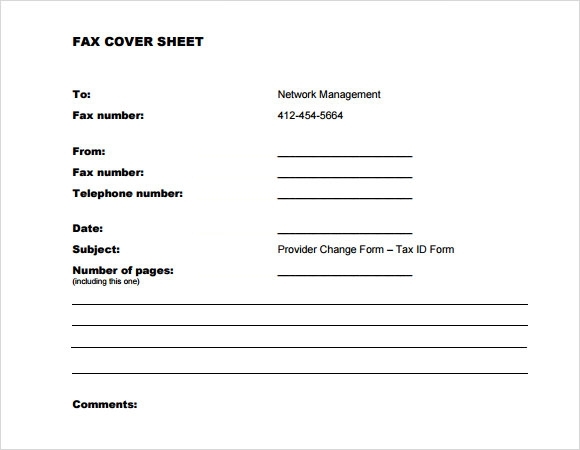 While creating a Blank Fax Sheet make sure you include your name, fax number and regular phone number. It is also important to include the date and number of pages that is being sent to the recipient. Incase this is an official correspondence; you can also use the company logo or tag line. Should I Include a Fax Cover Sheet? 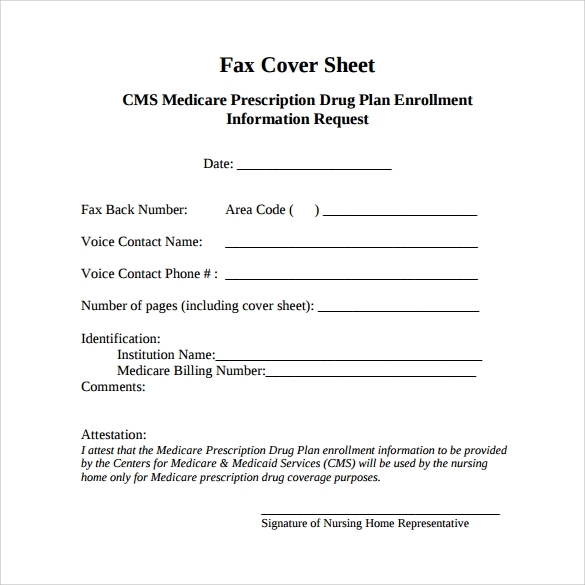 Opinions vary in regards to whether or not we should include a fax cover sheet. Some people are of the opinion that cover sheets do not provide any definite value and is a wasteful process since fax messages itself some with its own identification. Some people on the other hand are of the opinion that it provides immediate identification and helps in creating brand awareness. Irrespective of different opinions choose an option which you deem fit for your business.